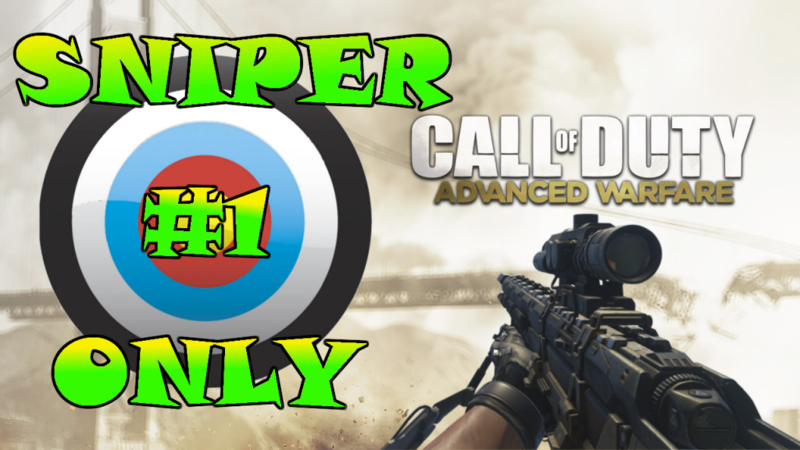 Call Of Duty: Advanced Warfare got a new game mode “One Shot” and I used this opportunity to introduce our new game play videos. Basically every player chooses there variation of the MORS sniper rifle and battle’s it out in a team death match where one shot kills. Let me know what you think of the new game mode and our new game play videos.